Three Quarter size bed sheets are often hard to find, but in addition to their use in traditional 3/4 beds in the home, they are also a popular size for use in a variety of specialty uses including sheets for Antique Beds, Boats, Campers, Trailers, Luxury Mobil Homes and much more. 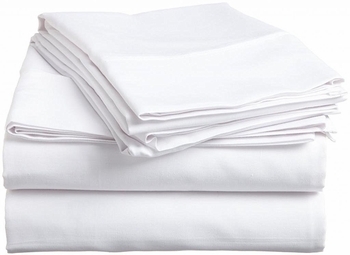 The cotton rich 200 thread count 60/40 blend makes it the ideal sheet for comfort, durability and easy care. 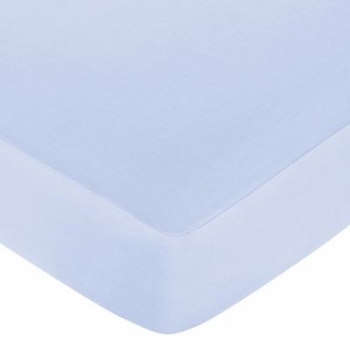 3/4 Bed Deep Fitted Sheets 15"